What are people asking Apple's new @AppleSupport? 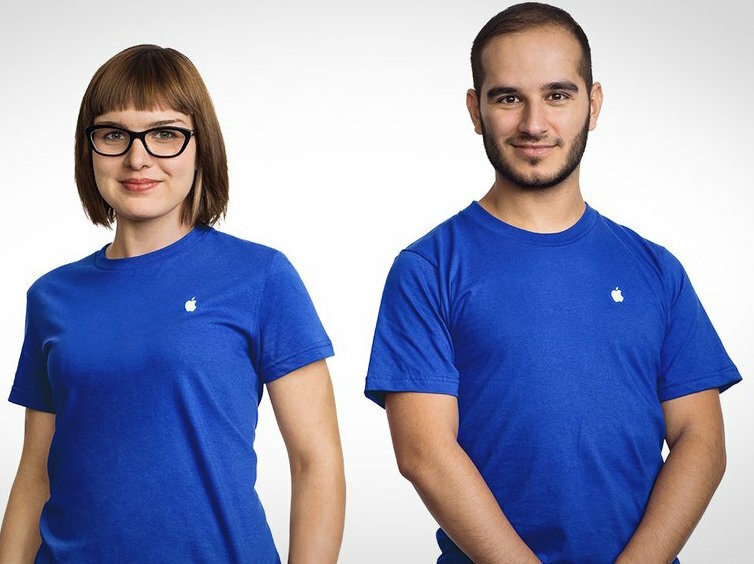 Ever wondered what it’d be like to be an Apple Support operative? With the new @AppleSupport Twitter account we can find out. It’s around 24 hours since the account was created as we type, and just over 2,200 questions have been asked by users, and responded to by Apple. So what is like to work in Apple Support? Having spent some time reading through hundreds of questions and responses we have to say that the questions are actually pretty varied. People have all kinds of problems and it’s clear that to work in that kind of support role you need to be creative and responsive. Storage: People haven’t got enough of it. Phones are full. People are annoyed, and can’t work out what’s wrong. Battery problems: Phones are dying despite reporting high battery life percentages. What’s going on? Battery life has gone really bad. How to fix? Things disappearing: Messages, icons, music, apps… Things just seem to keep disappearing. Why? How to get them back? Device locked/Apple ID issues: User forgot some aspect of their Apple ID and now their account is locked and/or their device is locked. What’s my password? Problems with apps: People can’t get that app they want onto their device, or the app doesn’t work properly once installed. Feature suggestions: Here’s how something I do regularly could be better implemented.